Several scenes for the dramatic movie — which stars David Duchovny, Hope Davis and Timothy Hutton - were filmed in Mildford throughout the fall of 2012. 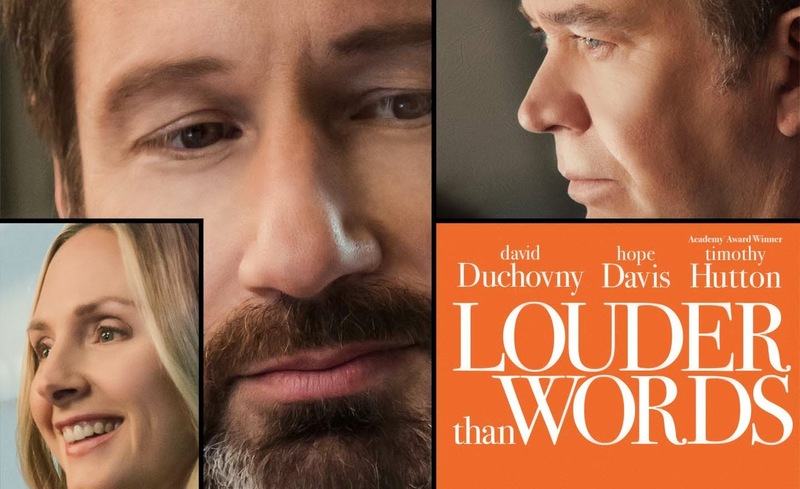 And now the film - which stars David Duchovny, Hope Davis and Timothy Hutton - is finally scheduled to open in theaters this July. 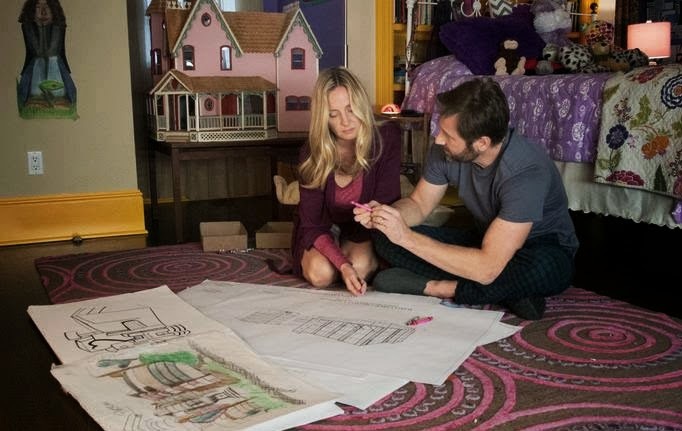 While numerous local locations and scenes will appear in the film, Milford City Hall, the Aldermanic Chamber, the Mayor’s Office, as well as Five Corners playground, are all prominently featured as backdrops to scenes included in the movie’s official trailer. The synopsis shared with the movie's official trailer reads: "Based on a true story. A husband and wife (David Duchovny, Hope Davis) try to put their family back together after the death of their youngest daughter. With the help of the community, they build a state of the art children's hospital to honor her memory. Starring Academy Award Winner Timothy Hutton." Note: More details of the US distribution will be revealed soon.